With a focus on story and emotion, we skillfully capture one of the most important days of your life. We are a Florida based company, specializing in wedding cinematography. Well produced and carefully composed videos are the best way to remember your special day and share it with others. 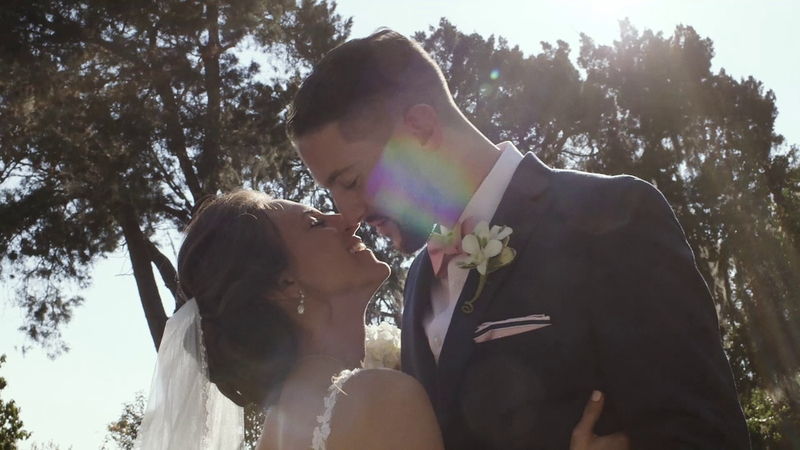 With a staff of professionally trained filmmakers, Allure Cinema is more than dedicated to transforming your wedding day into a cinematic masterpiece, designed with your specific tastes in mind. Don't miss out on the chance to capture special moments, the way they were meant to be. We turn your event into an experience worth watching over and over again. Not in Florida? With Allure Cinema, traveling is always an option. My name is Malachi Cull and I am the owner of Allure Cinema. I have a deep fascination and love for films. A fascination that very often brings me back to my childhood, watching movies with my parents. Laughing when they laughed, or wondering why my eyes were covered. When I’m not shooting or editing, I’m now developing my newly acquired “dad skills.” Though, when I find the time… I’m studying the craft of film. Its a life long learning experience. My life is dedicated to the craft of film making and all aspects of it, and with a sharp vision, I create memorable films that never fail to deliver style and passion. Your wedding will be captured with an understanding, that this day, is one of the most important in your life. I want to give you something you’ll watch over and over. 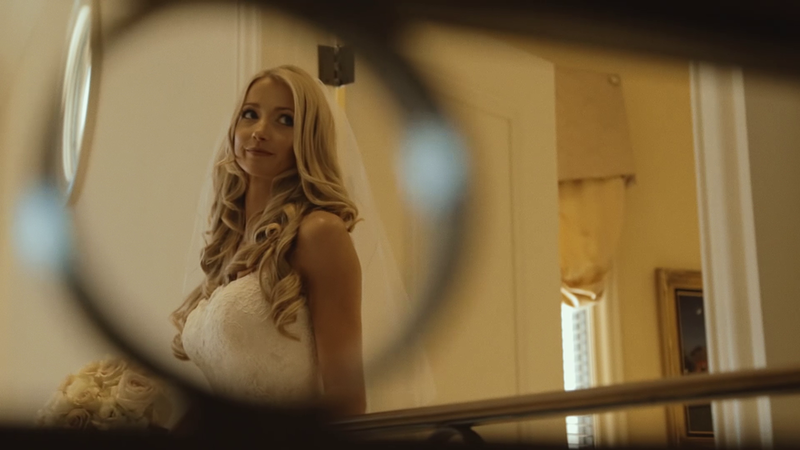 Something that you’ll share with friends, and hopefully beg the question, “Who shot this?” There is beauty in a wedding day, and challenge in capturing it the right way. Hire the right team and you won’t have to worry about a thing. Let’s talk. I’d like to learn more about your wedding. Packages start at $2200. Send an email or call anytime. Let’s reserve your date today! Have peace of mind knowing your memories will be captured perfectly.